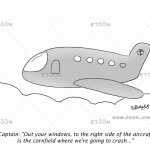 Etoon CartoonsCartoonsCartoonsBlue Bird to Control tower! Get out of my way!!! 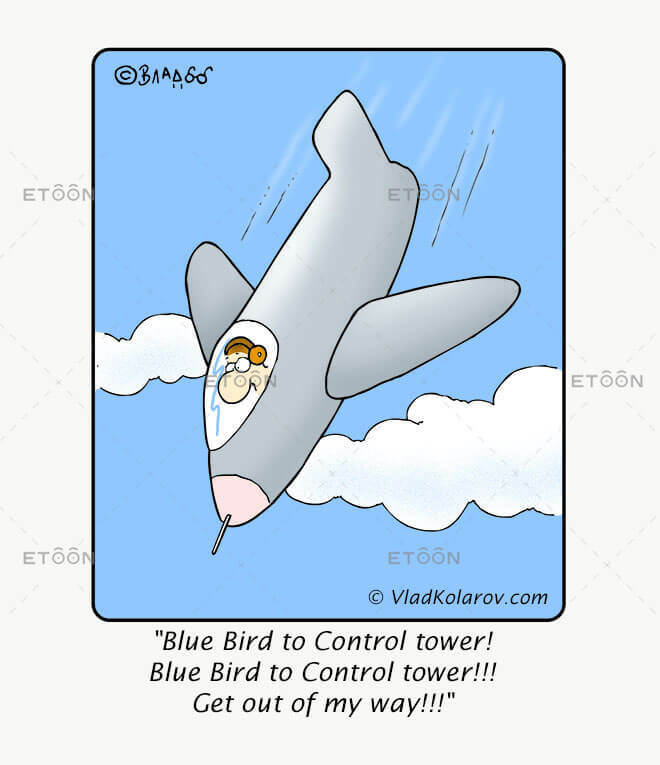 Cartoon: Blue Bird to Control tower! Get out of my way!!! Blue Bird to Control tower! Get out of my way!!! Can’t find the cartoon you need? Subscribe to our mailing list for weekly cartoons and more! 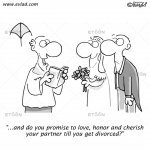 eToon.com is a cartoon licensing market featuring award-winning cartoonists from around the world. 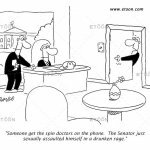 Please Note: All cartoons are copyrighted material and may not be used for profit without permission.